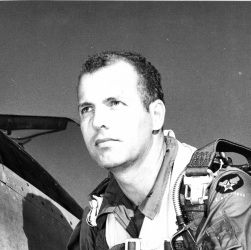 1st Lt. Samuel P. Dixon a few months before his group crashed on Old Peachtree Road near Suwanee, Georgia. 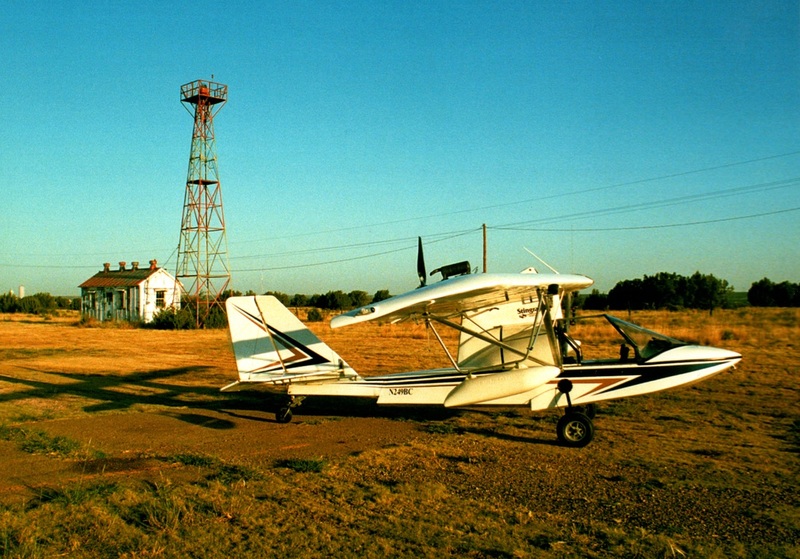 The author's single-place Stingray amphibian, an ultralight-type airplane, beside the runway that was formerly Route 66 near Santa Rosa, New Mexico. Before that day was over, a few more states would be added to his quest to land in all forty-nine continental states. Four Down on Old Peachtree Road and Little Plane Big Trip are both now available on Amazon's Kindle and other EBook formats. The standard printed book can be ordered from booklogix.com.